You could be walking along a stretch of beach in Newfoundland and Labrador one day and be stopped in your tracks by a scene just ahead. Reclining on a rock, a vision with glistening scales reflecting the light, and bejeweled and flowing… facial hair? Congratulations, you’ve spotted an elusive Merb’y. While not as well-known as their female cryptozoological counterpart, Merb’ys have been popping up along the shores of Newfoundland and Labrador for two years running, posing for photographers, all in the name of charity. 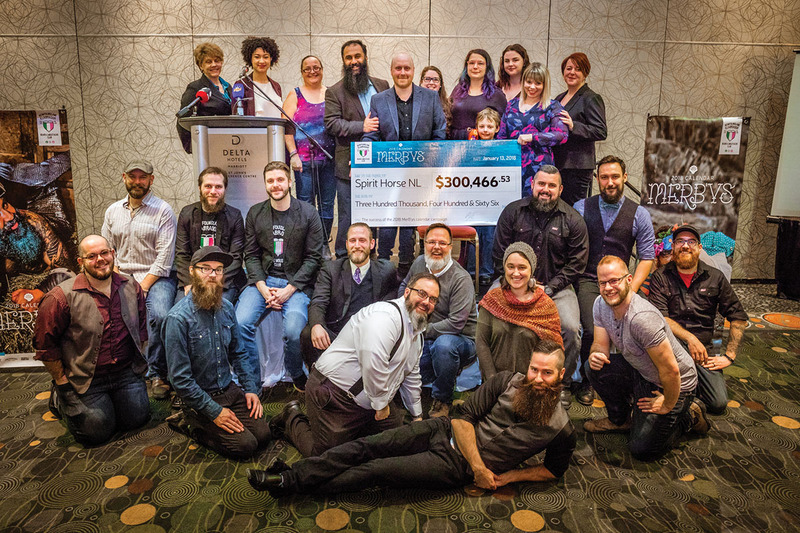 It’s a project headed by the Newfoundland and Labrador Beard and Moustache Club, and its president, and top Merb’y, Hasan Hai. 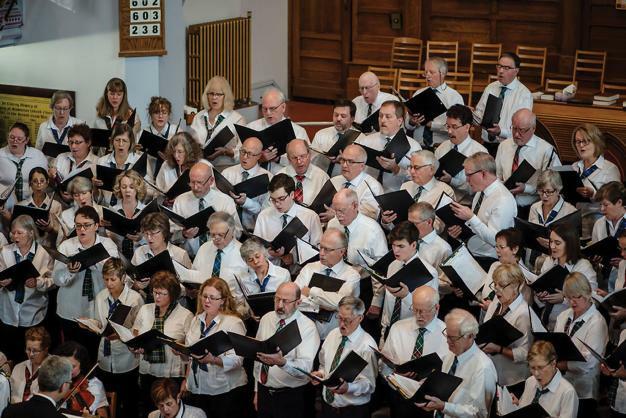 The group was formed in 2017, not only to appreciate facial hair, but also to champion good causes in the community. 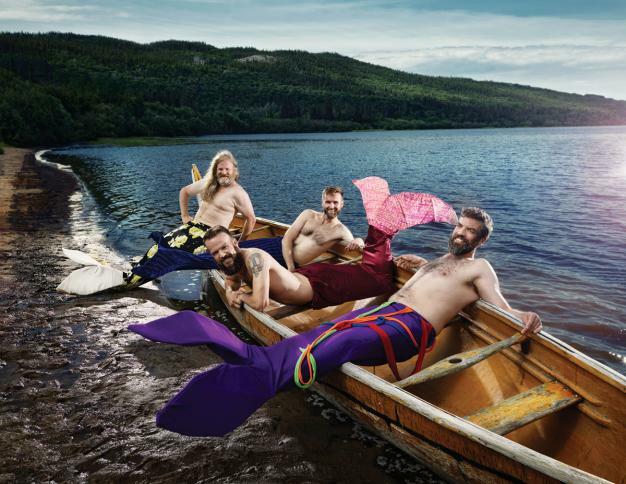 Merb’ys got its start when a friend of Hasan shared an image of a bearded man in a mermaid costume on Facebook, along with a dare for him to do it, too. It’s a commonly known fact in Hasan’s social circle that he isn’t afraid of wild ideas, particularly when the goal is fundraising for a good cause. He’s also the founder of Project Kindness and has dressed up as the Dark Elf on the Shelf to raise funds for the Community Food Sharing Association. Hasan then shared the merman photo, asking for others to join in. Originally it was going to be a photo series, but then he saw the interest for a calendar. He called a meeting at the Quidi Vidi Village Plantation and 30 people showed up, from photographers to potential models to crafters. “Once I realized all the raw bits were there, I’m like ‘Okay, we can do this,’” Hasan recalls. “I knew that if I did this it would be for charity in some way, I just didn’t know [for] who,” he adds. Around the time the Merb’ys calendar was coming together, there was the grand opening of Spirit Horse’s Hope Arena. Hasan was inspired by their peer mental health program that brings horses and people together. Hasan had found the cause for the calendar. The project was a hit, becoming a worldwide sensation thanks to a Buzzfeed post about it that went viral. The calendars were sold as far away as Asia and Australia. In total, more than 14,000 calendars were sold and $300,466.53 raised for Spirit Horse. The first calendar was so successful, the Merb’ys decided to do it again. But how would they make it bigger and even better? For one thing, they’ve added Merb’ys merch, such as clothing, and Quidi Vidi Brewery made a brew called Salt of the Sea. And they took their photo shoots on the road. In the first year, they had stayed close to St. John’s, but this summer they travelled across the island and into Labrador for photos. Roth and Ramberg Photography from Calgary, AB, volunteered their time and expertise to come down for seven days to travel the province with the Merb’ys. Shooting started on a Monday in Cape Spear and by Sunday they were in Happy Valley-Goose Bay. They also had some great weather for their trip. A session in Twillingate was especially fun, Hasan recalls. It was 30ºC, there was no breeze and they had to cart the photography equipment and a cooler of beer down to the beach for the photo shoot. Afterwards they celebrated with a boil-up. To put this calendar together takes much dedication. This year there were 38 models, two photographers, plus Ray Agency to help design the calendar, market it and build the website. Volunteers chipped in for things like hair and make-up. The Refugee and Immigration Advisory Council offered to sew the tails �" there are all new tails in this calendar, including a chain mail tail weighing 50 pounds. All in all, it took close to 60 people to make the 2019 calendar happen. 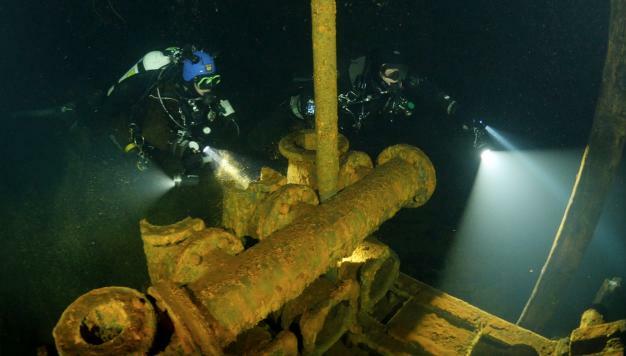 The Merb’ys sent out an open call for charities to support with the 2019 calendar and roughly 40 groups came forward. 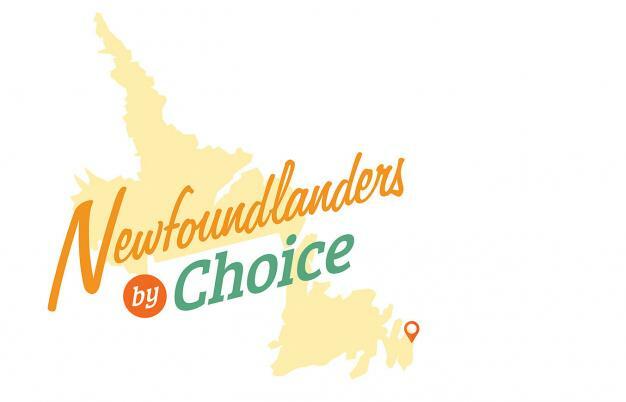 It was a difficult choice to make, but the Merby’s ultimately chose Violence Prevention Newfoundland and Labrador (VPNL) as their beneficiary. VPNL is a coalition of organizations who engage men in averting violence in their communities. “It just checked all the boxes on what we were looking at doing,” Hasan says, noting that the Beard and Mustache Club values inclusion, breaking down toxic masculinity and giving back to the community. Not only are the Merb’ys raising money for good causes, they also sparked a way for Hasan to talk about toxic masculinity: the pervasive and harmful cultural attitudes about what it means to be a man, such as being physically strong, aggressive and unemotional. These positive messages are spreading, according to the feedback Hasan has gotten. Local schools and organizations have reached out to the Beard and Mustache Club to come speak about issues such as body positivity. “People are hungry for this message and they’re looking for people who can connect with the people who need to hear the message the most,” Hasan says.